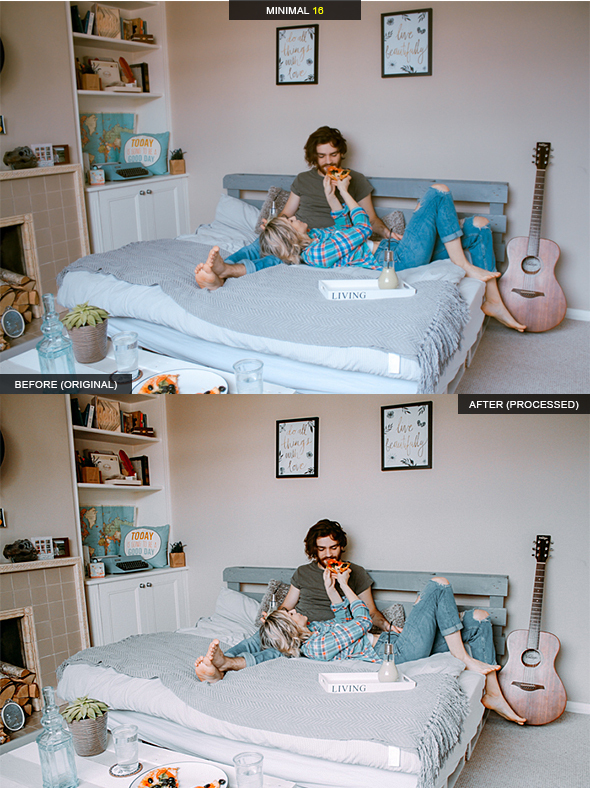 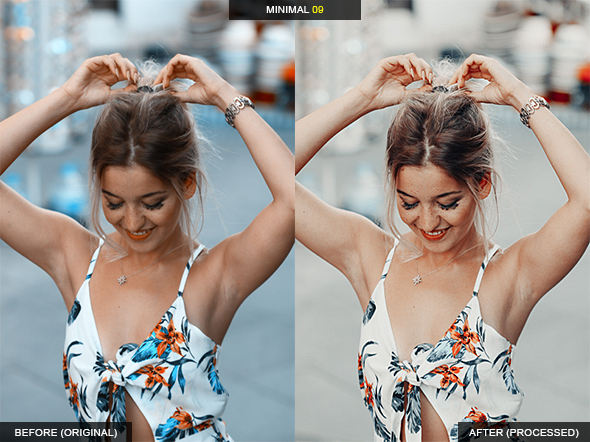 This professional presets are designed to improve workflow for processing and editing photos with modern, minimalistic and trendy look with VSCO mood. 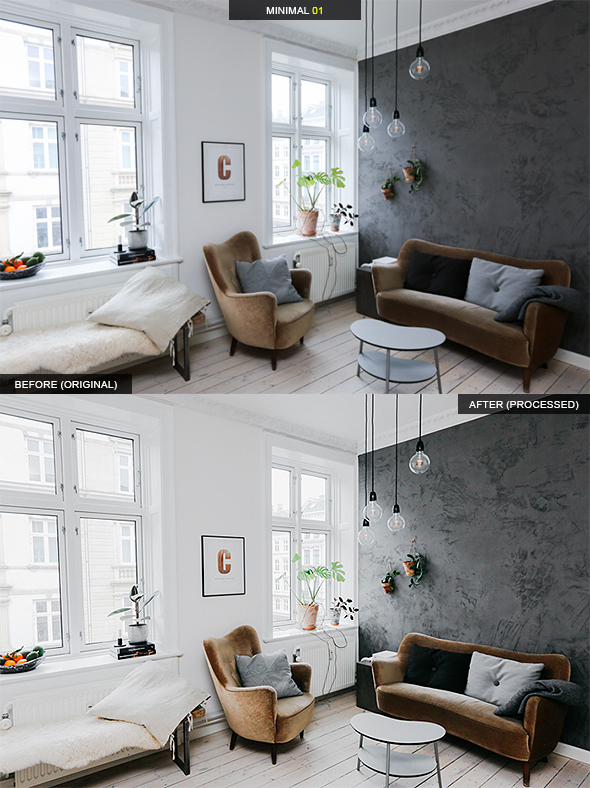 This collection is “must-have” for both photographers, designers and bloggers. 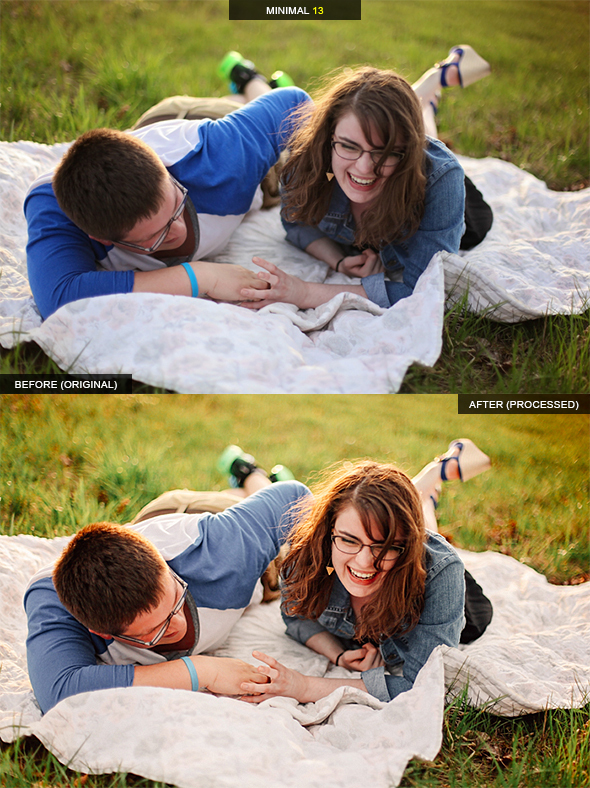 It includes exactly what is needed to work with indoor and outdoor photos. 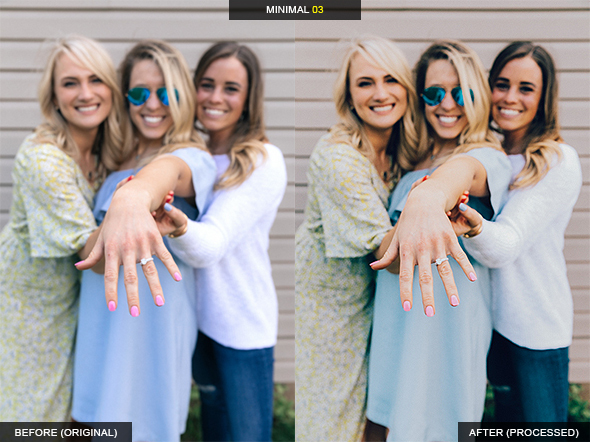 They have been tested on different photos and work very well. 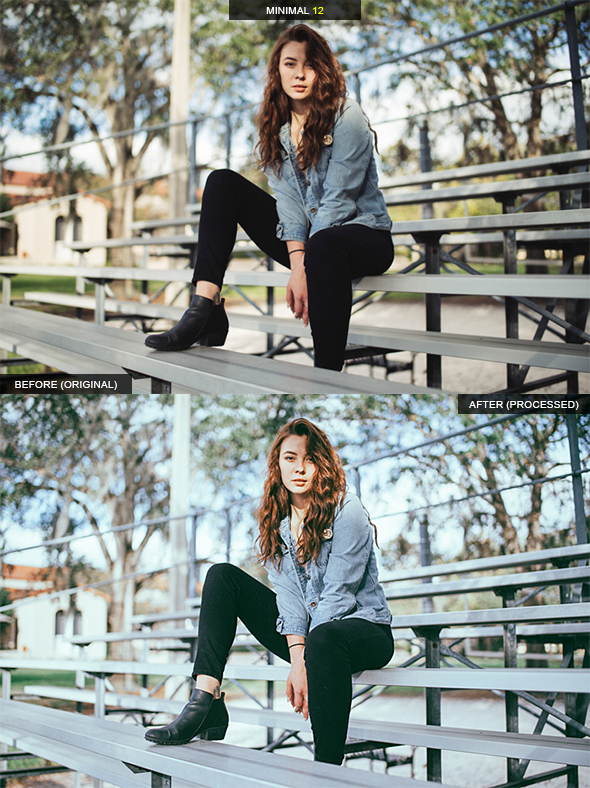 The adjustments are very smart and clean, so it works well from Lightroom 3.x to CC, the effect will be the same. 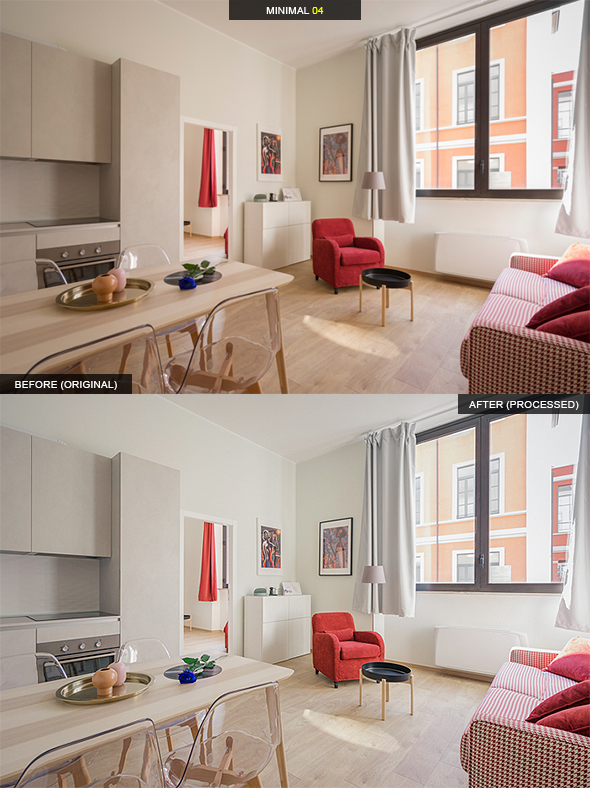 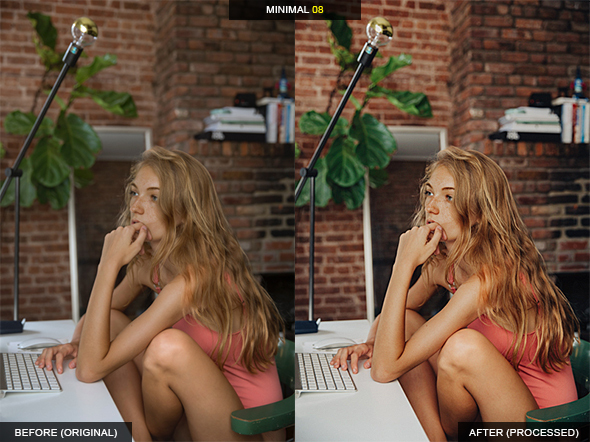 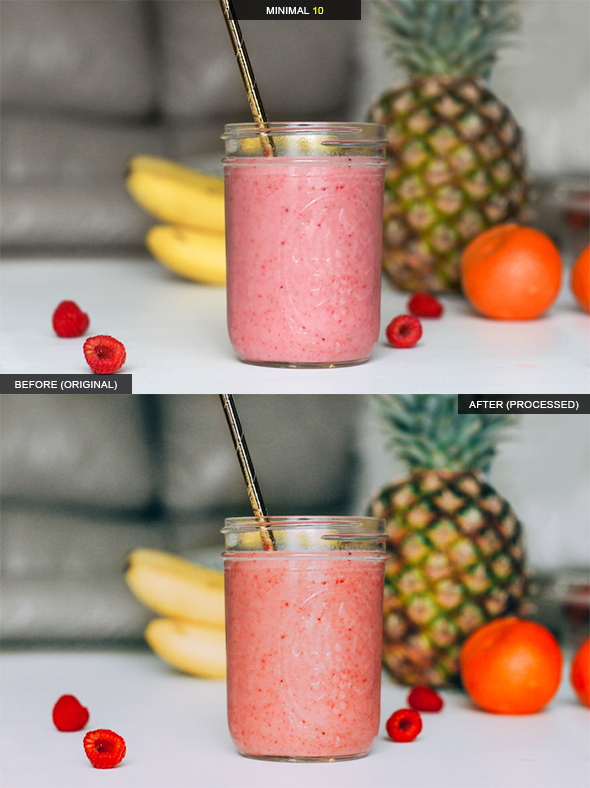 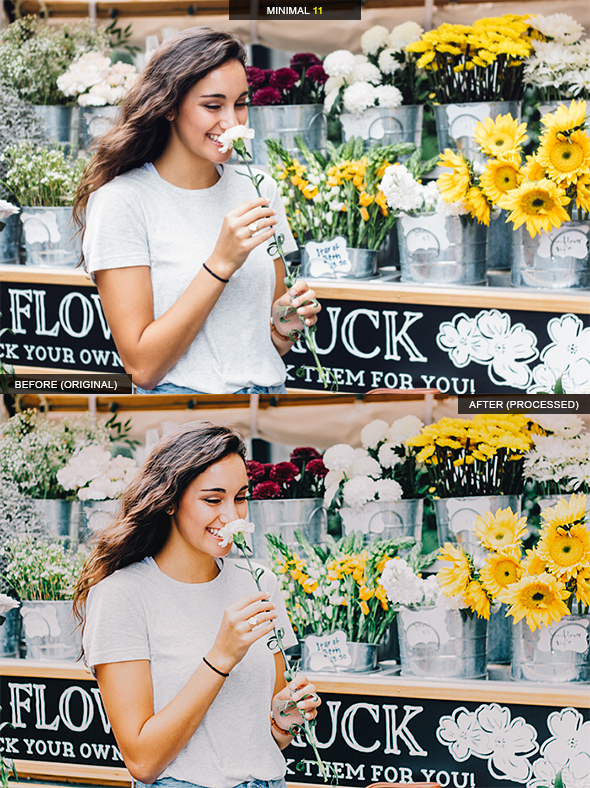 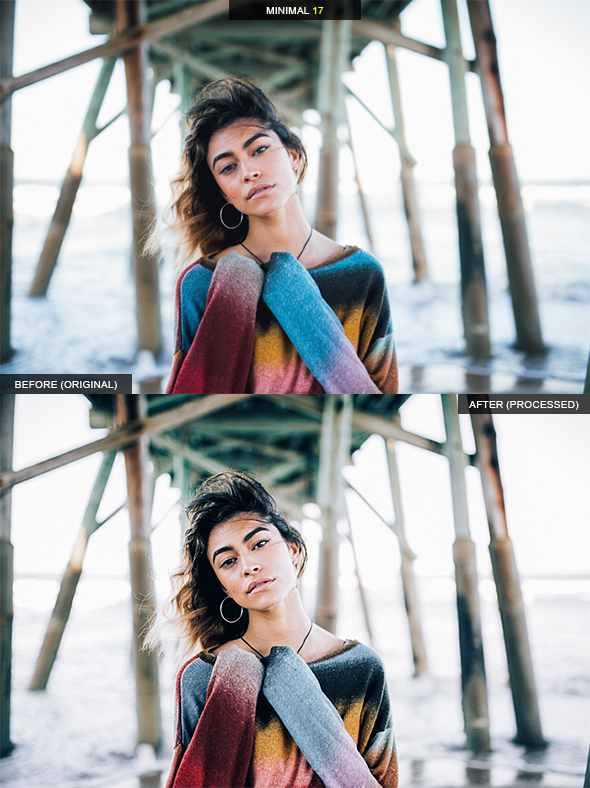 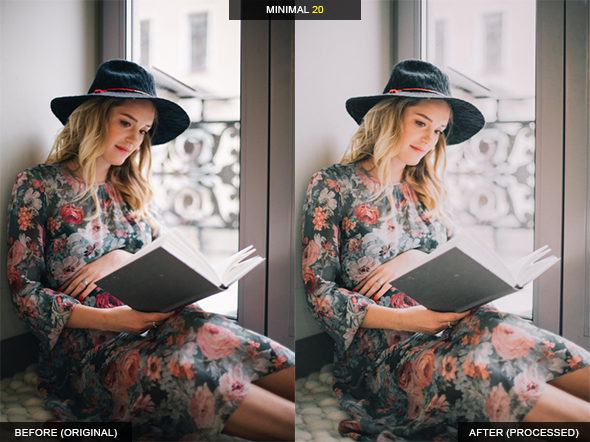 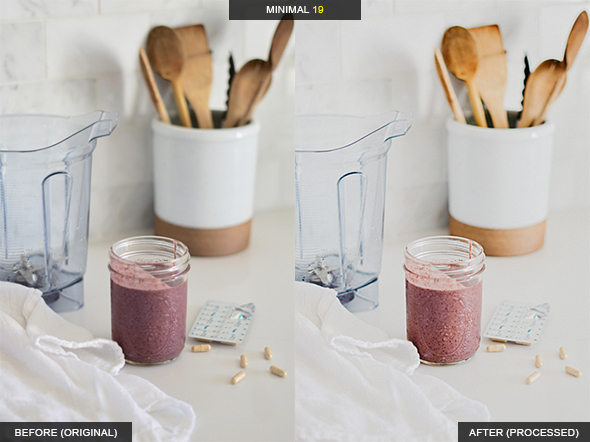 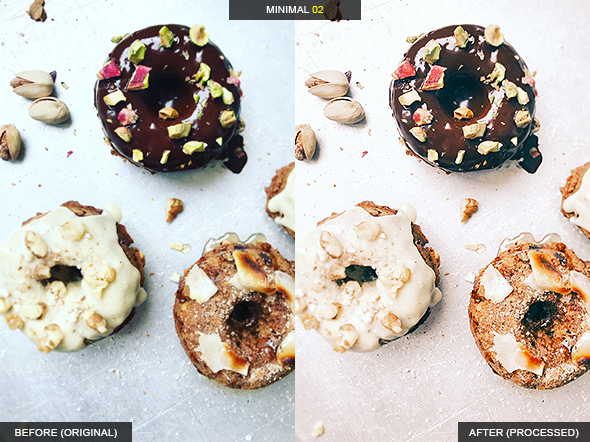 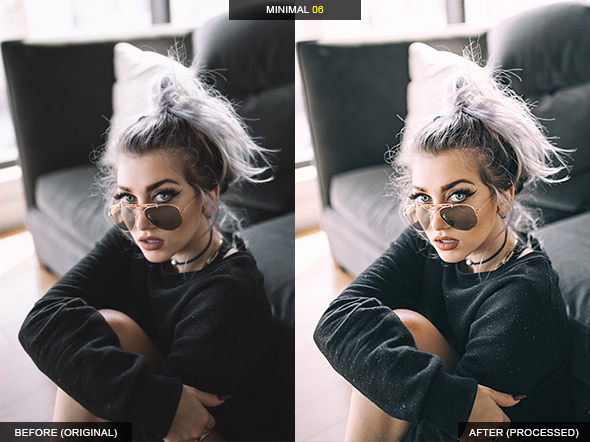 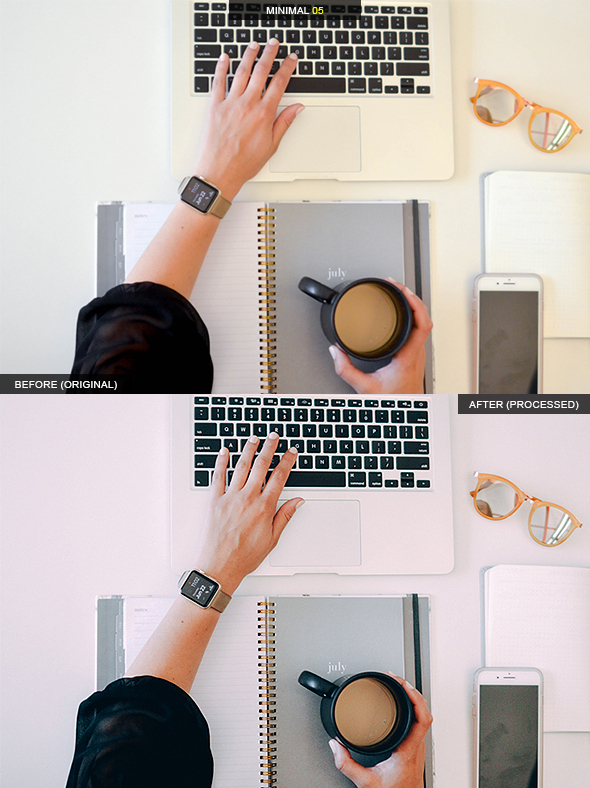 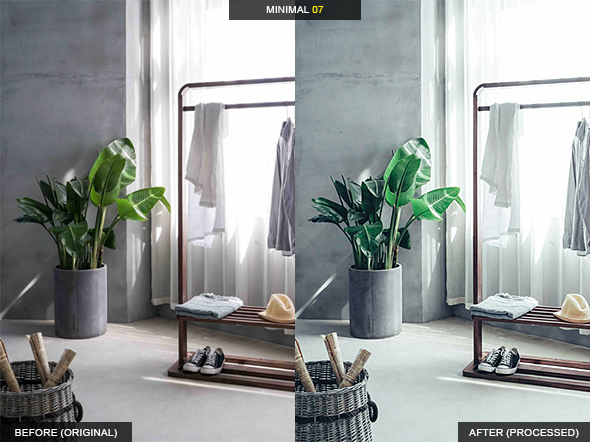 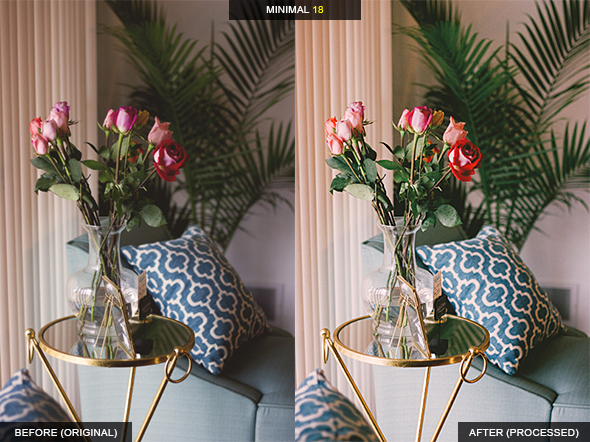 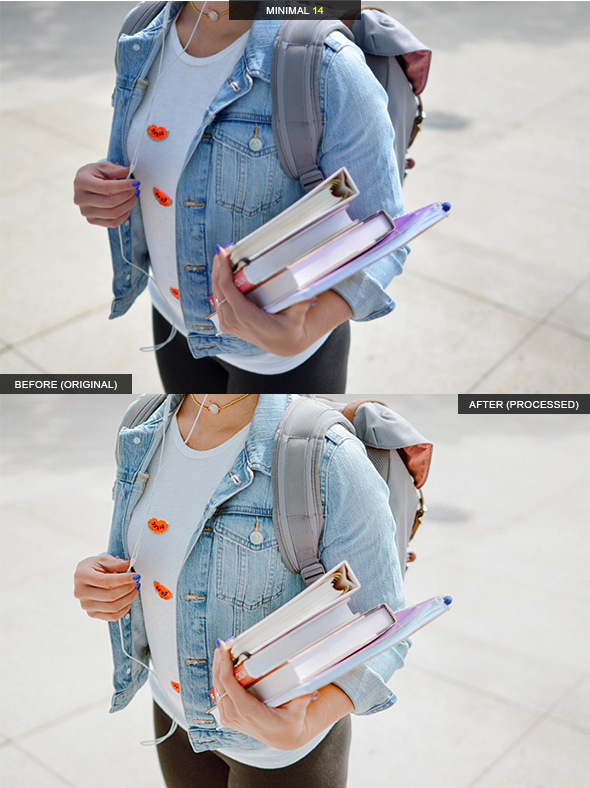 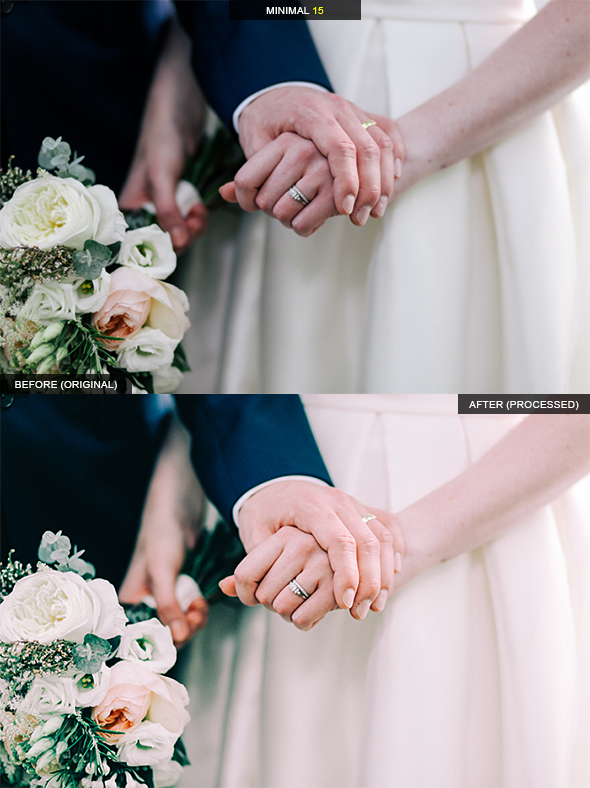 You can also use these presets with any photo they also could be described as multipurpose.